⚡ Understand the story behind a brilliant critic's battle with cancer. 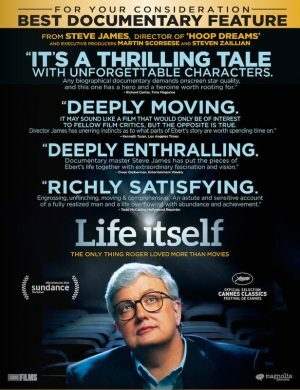 Life Itself is the story of Roger Ebert — from humble beginnings to a Pulitzer Prize, a position as one of the world’s most respected film critics and then a long and painful battle with cancer. 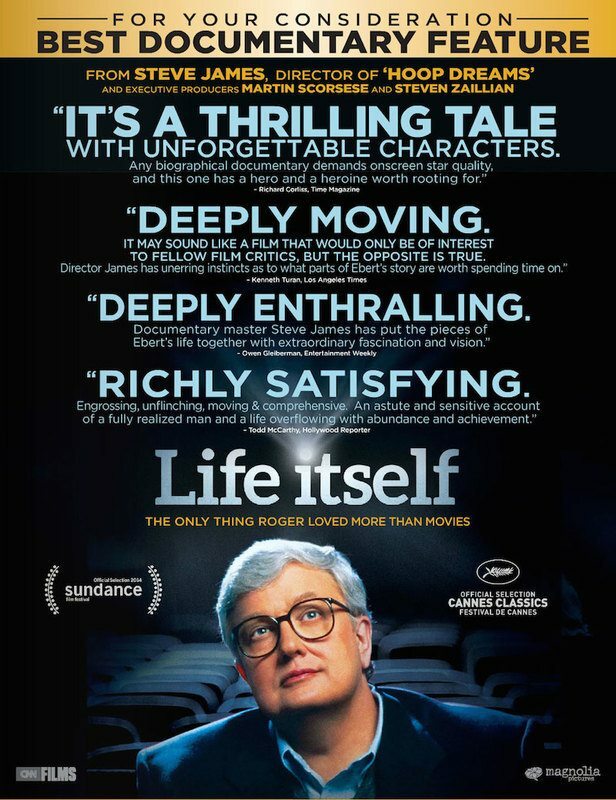 Ebert’s deteriorating health makes it a tough film to watch at times… but his life story is so compelling that you don’t want to stop.